How much of Dennis Burkley's work have you seen? 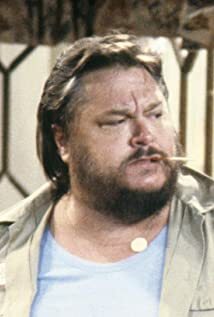 (Mid-90s) Appeared in a commercial for Carl's Jr.
[When asked how much he weighed] "Let me put it this way, a few more pounds, I'd have my own area code." Frequently plays working class guys such as bartenders, farmhands, and bikers.